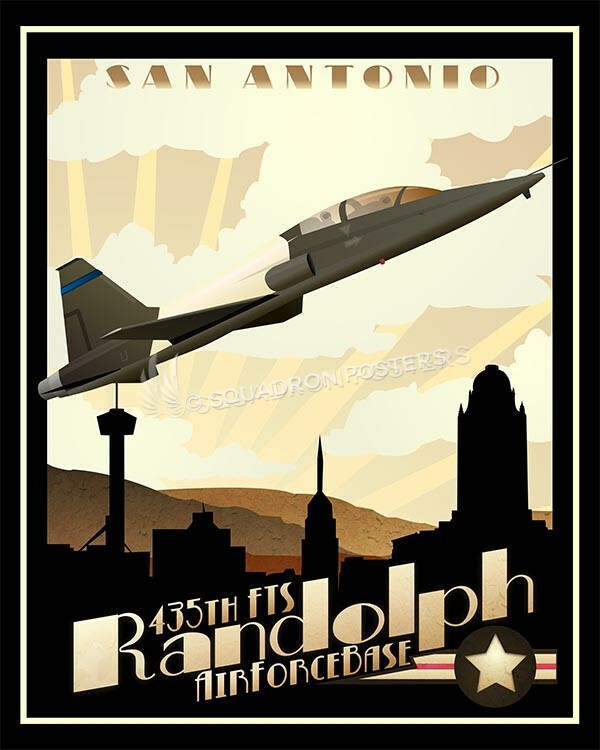 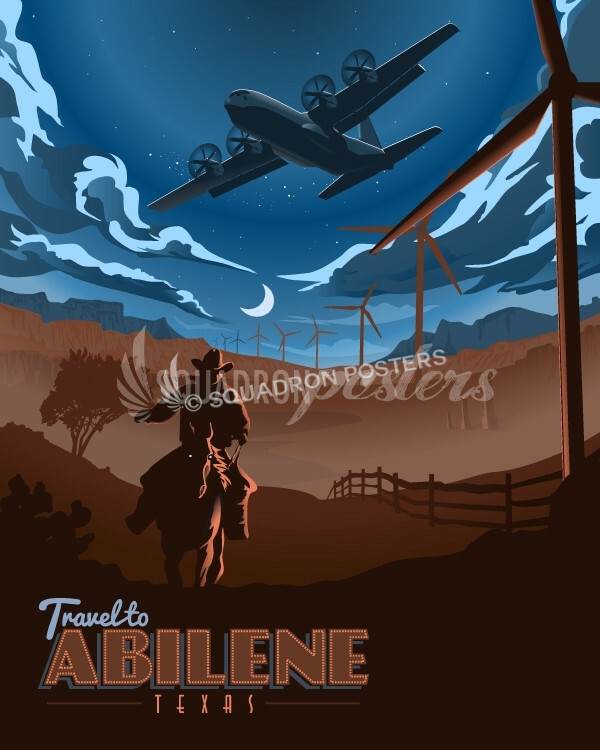 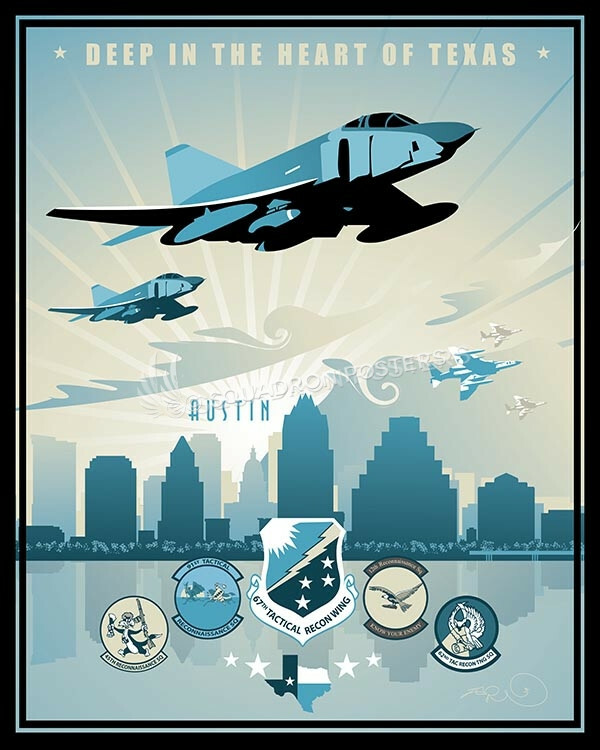 Goodfellow AFB 17th Training Wing poster art. 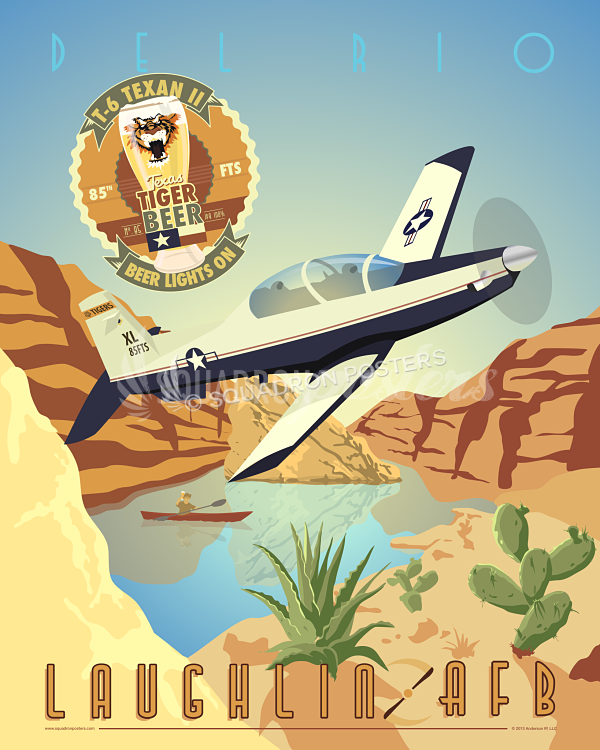 The 17th Training Wing (17 TRW) is a United States Air Force unit assigned to the Air Education and Training Command Second Air Force. 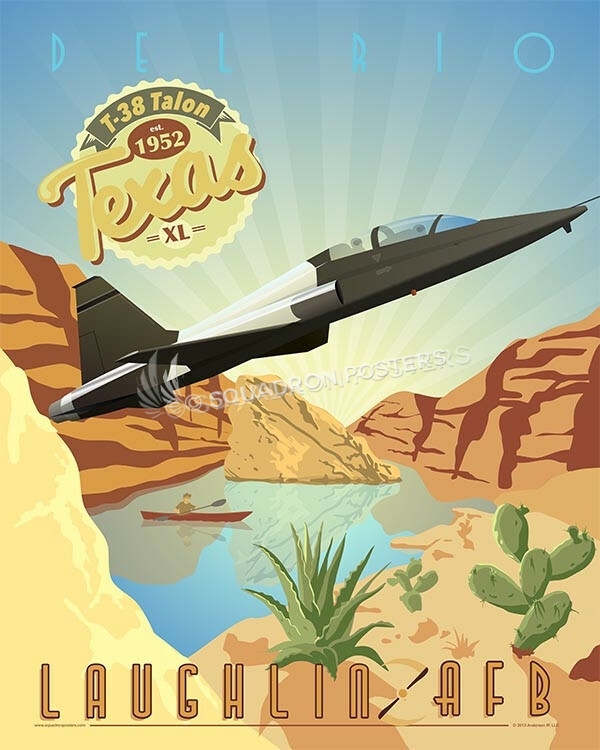 The 17th TRW is stationed at Goodfellow Air Force Base and is the host unit at Goodfellow, located in San Angelo, Texas. 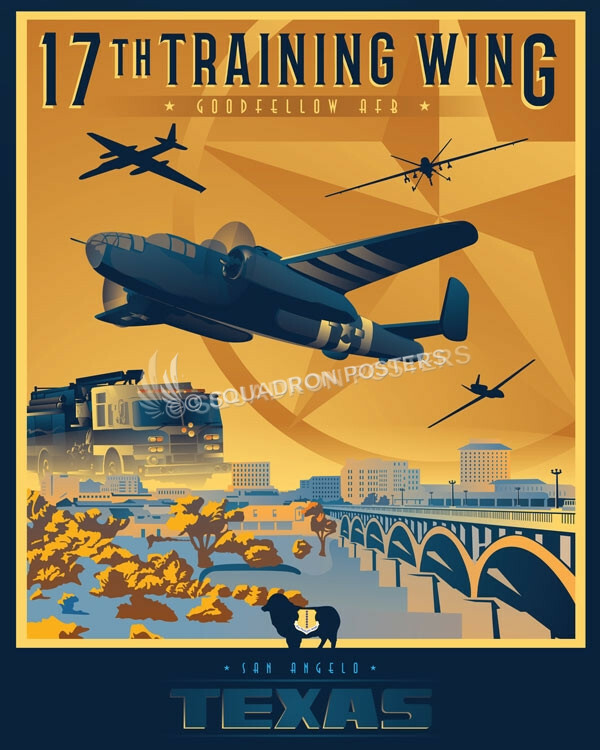 The 17th TRW is responsible for the training of intelligence personnel in all the branches of the armed forces, as well as firefighters and a few other specialties. 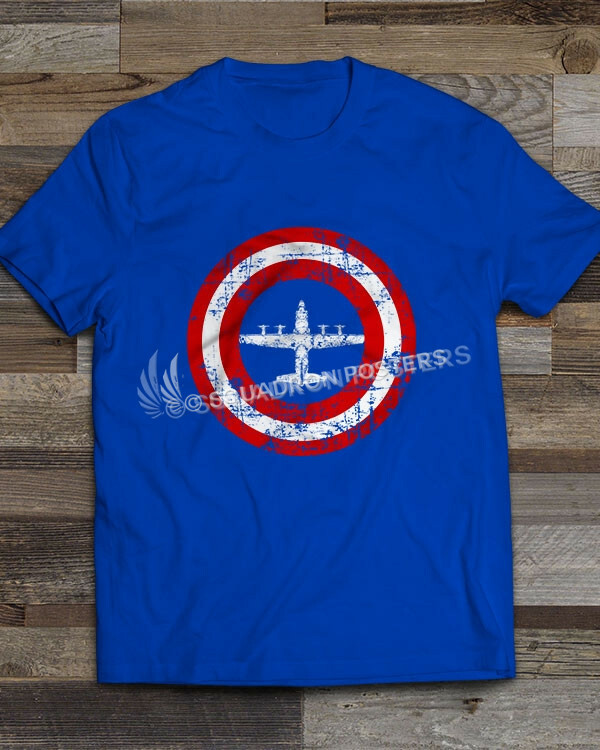 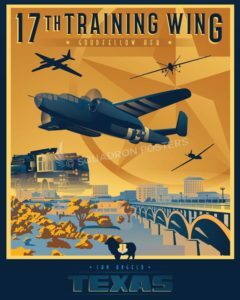 The 17th Training Group is a successor of the 17th Pursuit Group, one of the 15 original combat air groups formed by the Army before World War II, which later became the 17th Bombardment Group (Medium) and provided the crews and aircraft for the Doolittle Raid consisting of Sixteen U.S. Army Air Forces B-25B Mitchell medium bombers (B-25 depicted center, in this Heritage poster art). 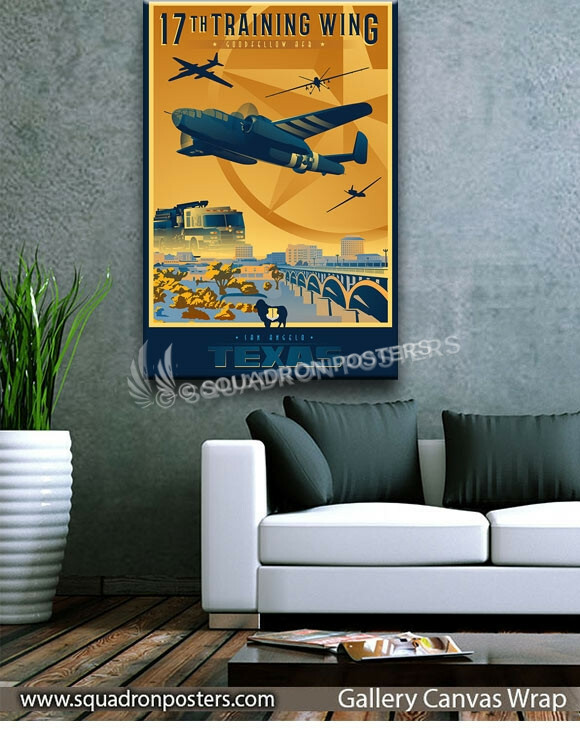 The Doolittle Raid demonstrated that Japan itself was vulnerable to American air attack, served as retaliation for the Japanese attack on Pearl Harbor and provided an important boost to American morale. 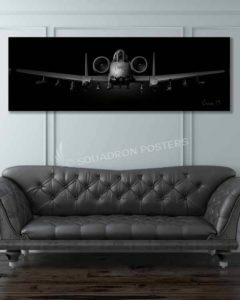 For more information, visit www.goodfellow.af.mil. 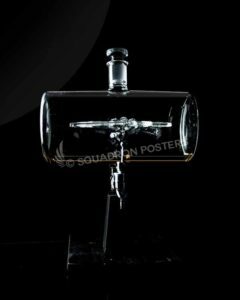 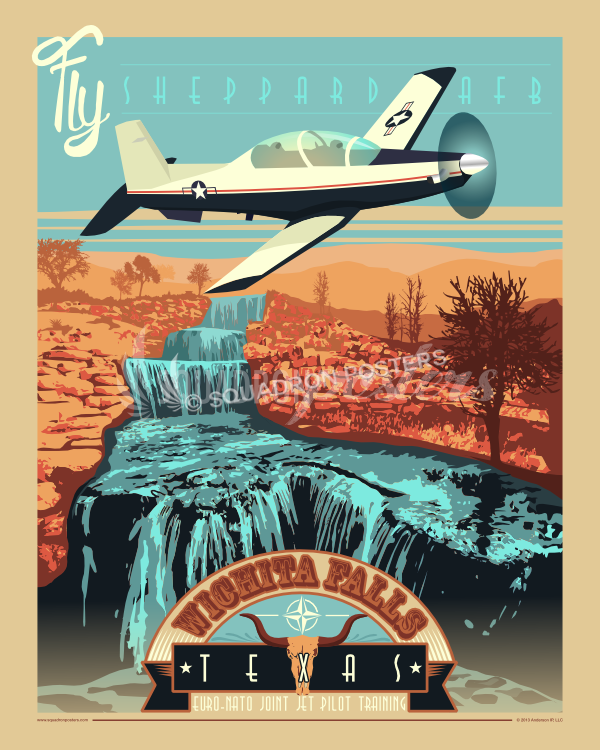 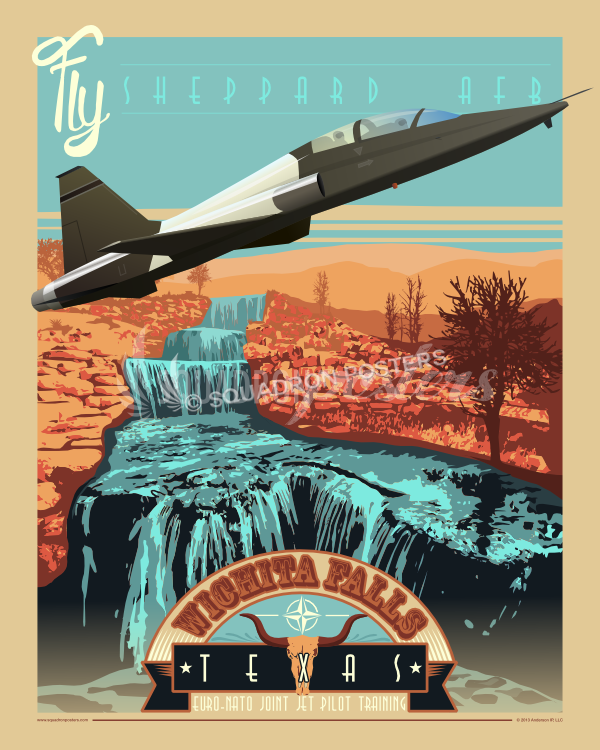 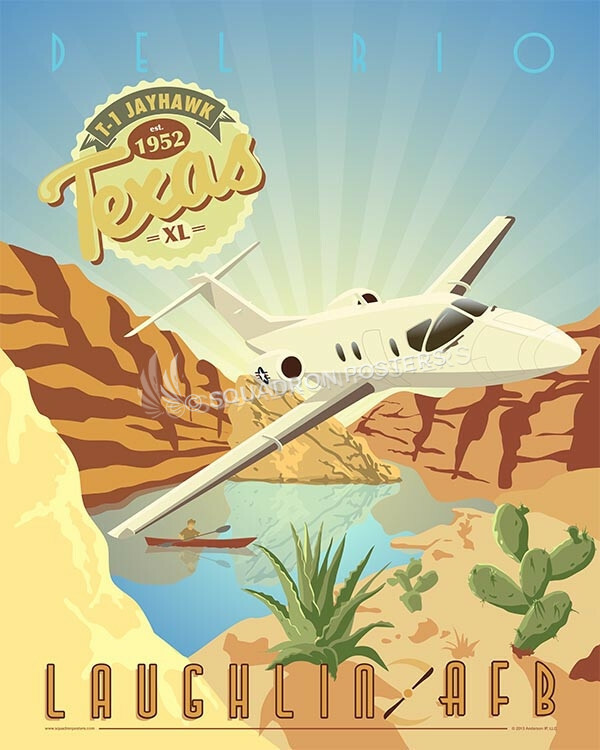 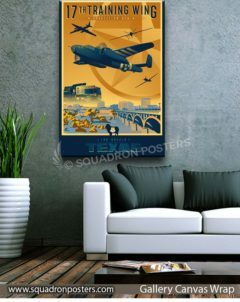 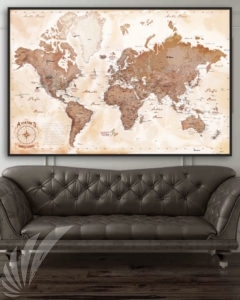 “Goodfellow AFB 17th Wing” vintage style military aviation travel poster by – Squadron Posters!